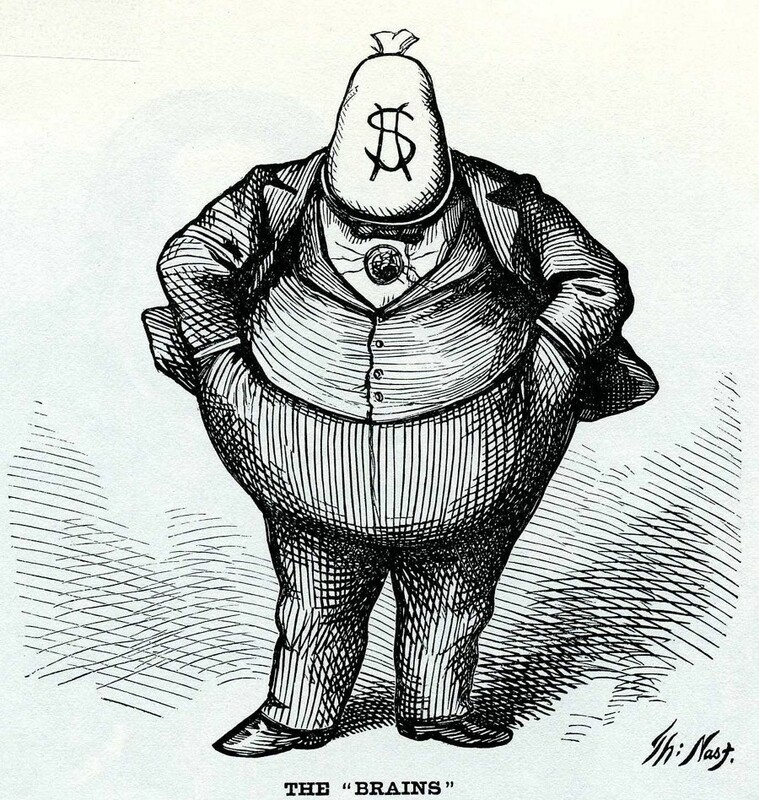 We have been conditioned to build a disproportionate view of money. If hearing that makes you uncomfortable, I think I might know why. Let’s open the conversation about money and the taboo effect that only serves to cripple our lifetime wealth potential. When asked “How much do you value money?”, most people are reluctant to answer or instead attempt to explain the value of friends and family. This is a strange phenomenon, what in the human psyche can elicit such a response? In fact, to this day the subject of money in most social settings is considered taboo or somehow rude. But the truth is much more simple. You’re either afraid of wanting money for fear that others may one day judge you by it, or admitting that you know nothing about it. Money and it’s value in one way or another is a building block of our world, a certain level of power and prestige has historically been attached. On a social level, for many centuries money has been a benchmark for class and control. Given the rocky history, it’s understandable why as a society based on equality and rights, it may be difficult to give money a spot on the moral spectrum. It’s both the elephant in the room and the monster under the bed. Are we doing a disservice to future generations? While educational institutions are at the forefront of setting the moral compass and leading by example, they rarely help teach individuals how to understand and manage money and risk. 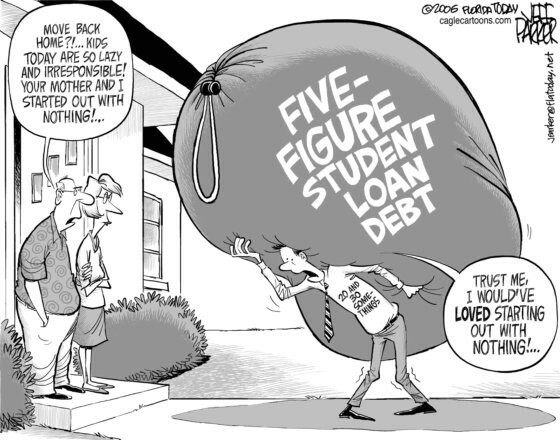 In fact, they serve to propagate a trajectory that leads to an enormous debt cycle in the form of student loans. However, I may not have found interest in investing at such a young age if it had not been for one of the few real teachers in my life. I was in grade 10 at the time, and for Friday's class we had a special guest, a “serial entrepreneur”, this man had — for reasons I don’t remember — agreed to speak to our third period civics class about business. That was all I needed to hear to want to take control of my own financial future, and it changed my life. But for many other classmates, the taboo topic of money had already been dismissed by their parents and the school guidance counselor. After all, who needs money when you’re doing something you really love? In a world where corporate wolves prey on the ignorant to willingly enter themselves into a perpetual debt cycle, not speaking the language of finance is no longer an option or excuse. The tentacles of central banks and fiscal policy makers spread into every home and pocket, and we are subject to a strategy that only serves to empower the few. There is real change that needs to take place at a fundamental level in our financial system, and I believe the battle begins with an informed populace. Del the Trader is an active stock trader and part-time scribbler on the topics of finance, business, and investing. Follow me on Twitter.